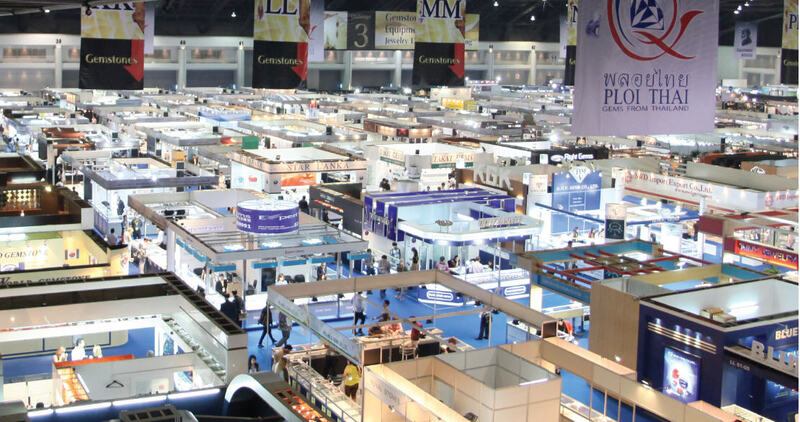 The Bangkok Gems and Jewelry Fair 53rd edition organizing committee offers 3-days and 2-night accommodation to all new visitors who register for Business Matching Service. Mr Somchai Phornchindarak, President of TGJTA, emphasized that the hotel is in a safe location and the visitors should not worry a thing. 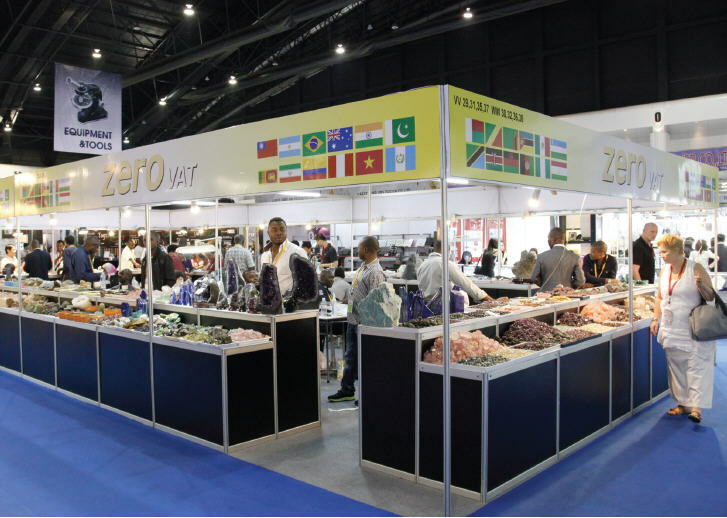 The BGJF53, which is slated to take place from 25th February through 1st March, 2014, is certainly set to attract many visitors. Atop the list of things that the organizing committee is giving a priority is the security of all visitors. The committee has assured visitors that the fair will be a safe place. The assurance is in the wake of a few political protests experienced in Bangkok. But, as the committee say, that should not put away any visitor from attending the BGJF53 that will be held at the IMPACT Challenger Hall in Bangkok. On the other hand, the committee said it will also give 3-days and 2-nights coupled with breakfast to all visitors who register for Business Matching Service. The hotel that the committee has identified for this purpose is located in central Bangkok. 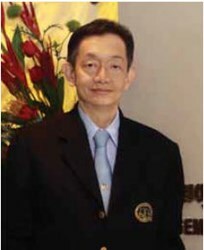 While confirming that there will be free bus shuttle services to take visitors to and from these or near hotel, Somchai Phornchindarak, President of the Gems Jewelry and Precious Metal Confederation of Thailand (GJPCT) and the Thai Gem and Jewelry Traders Association (TGJTA), emphasized that the hotel is in a safe location and the visitors should not worry a thing. The visitors will also be posted on the security status of Bangkok. This is meant to make them feel free, safe and comfortable to come and meet suppliers in the upcoming BGJF53 fair. 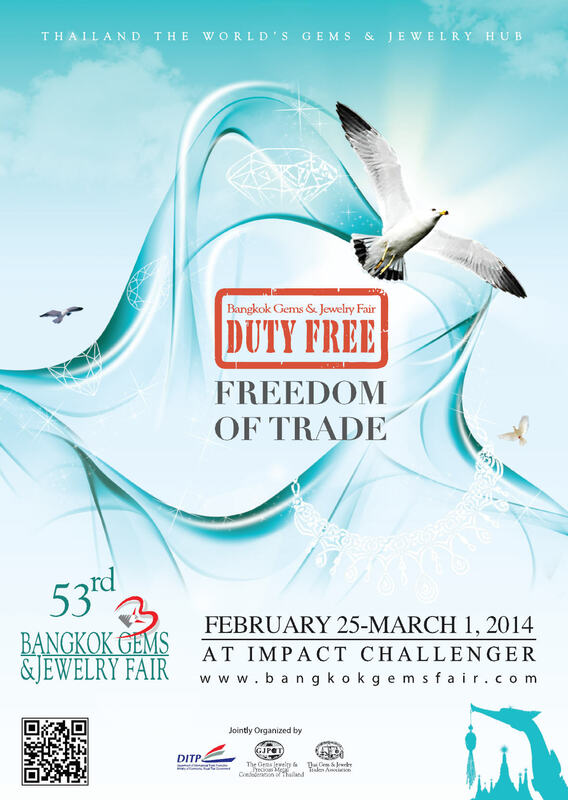 The Bangkok Gems and Jewelry Fair 53rd edition is definitely one event that all gems & jewelry don’t want to miss. For more information of the special offer, please send your email to bgjf(at)bangkokgemsfair(dot)org.